Any bad situation can be made worse: just ask Rachel Dawson. Rachel's good days are worse than most people's bad ones. As a bounty hunter whose job is tracking down supernatural creatures in a city on the edge of anarchy her life is a non-stop battle for survival. And then she did the one thing that could make it worse. Worse, she fell in love with the vampire Meledandri. The creature is her prey, something she is supposed to destroy for the good of what remains of humanity, and Rachel can't even tell whether Meledandri feels the same way. 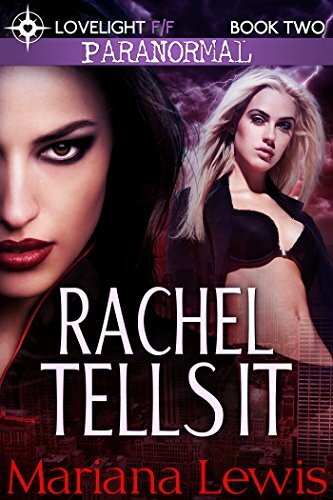 Does the vampire even care, or is Rachel just a toy to her, something to kill the moment she loses interest?